May 4th Men’s Opening Day, scroll down or go to events page for more info. We have affordable rates for daily visitors of all ages as well as yearly memberships for those golfers who like to play every day! 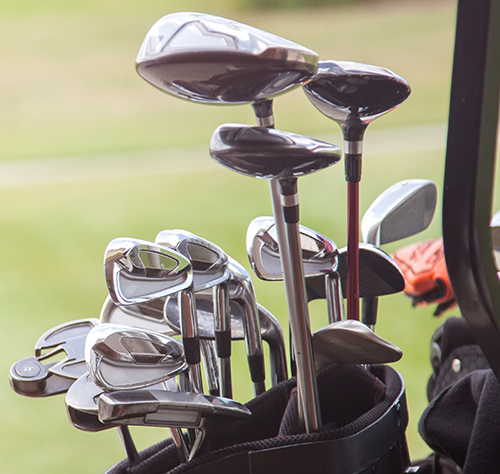 Our 18 hole golf course and banquet facility will accommodate groups ranging in size from 16 to full field (144) player golf tournaments. Weddings, anniversaries, or any other special occasion, Southampton Golf offers you a fully licensed banquet hall. Read more. Golf for as low as $30! See the Golf Rates page for more details! We are ready for the 2018 season with many events and activities booked for you! Formerly Chippewa Golf Club, Southampton Golf & Country Club has had a solid reputation in the Southampton community since 1963. Our Semi-Private course was designed by Robbie Robinson, one of the premier golf course architects of his time. It is complimented by quiet rolling fairways and flawless greens that spread out into a relaxing setting. 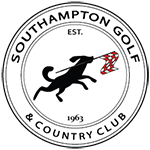 A great day awaits you at Southampton Golf & Country Club! The GolfBoard, now available to rent!